Are you concerned about what you may be drinking from the Ohio River?? Two independently made water related films screen Nov. 3-4 at Marquee Pullman. 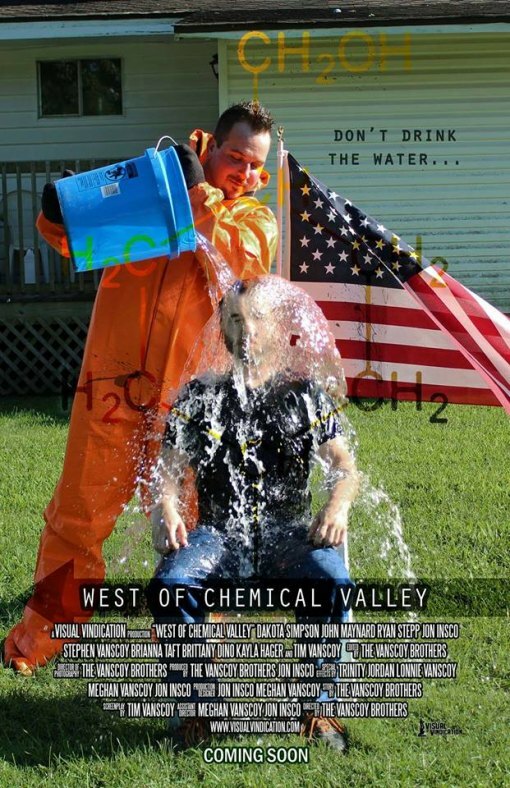 On Friday, Nov. 3 at 11:59 p.m. the locally made "West of Chemical Valley" has a ONE TIME screening. Shot in Huntington, WV and in Proctorville, OH using local talent and resources, Many members of the cast and crew will be present. There are a LIMITED number of $5 tickets available. Tickets are $5 apiece and can be picked up the night of the screening or earlier. Go to the Visual Vindication FB page. 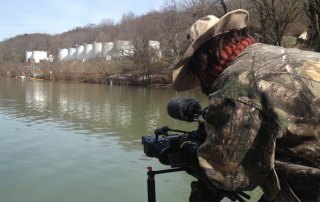 On Friday and Saturday Nov 3 & 4 at 12 NOON, What Lies Upstream", which was shot in WV and in Flint MI over the last three+ years shows at Pullman and during the WV Film Festival. This is a political thriller , Sweeney said, "it's real and promises not to bore." Filmmaker Vincent Sweeney, explained: "We're just finishing our US festival tour (Hot Docs, AFI fest, Slamdance, Dallas, etc). It was just picked up for showing nationally on PBS later in the year too. We won an investigative journalism award at the Seattle Int. Film festival ." It runs at 12 midnight. The movie dives deep into the water crisis event that poisoned 300,000 people's water supply and exposes deeper issues that we never saw coming. 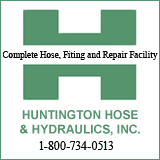 Neither film addresses contentions flowing from Portsmouth , Ohio, advocates concerning radioactive contamination in the water supply stemming from the former Portsmouth Gaseous Diffusion Plant which has portions of the Huntington (WV) Pilot Plant buried on the site. Contamination from the burial has leached into waterways, according to studies provided by Vina Colley.